Conor is an associate solicitor in the Healthcare team at Hayes solicitors. He has over five years experience working for leading firms in both Ireland (north & south) and England. Conor advises clinical practitioners and their indemnity bodies on the defence of medical negligence claims. 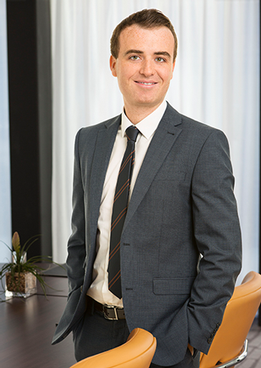 Prior to commencing employment with Hayes, Conor worked for four years within the catastrophic injuries department of a leading Legal 500 and Chambers ranked UK firm advising insurer clients on complex and very high value claims.